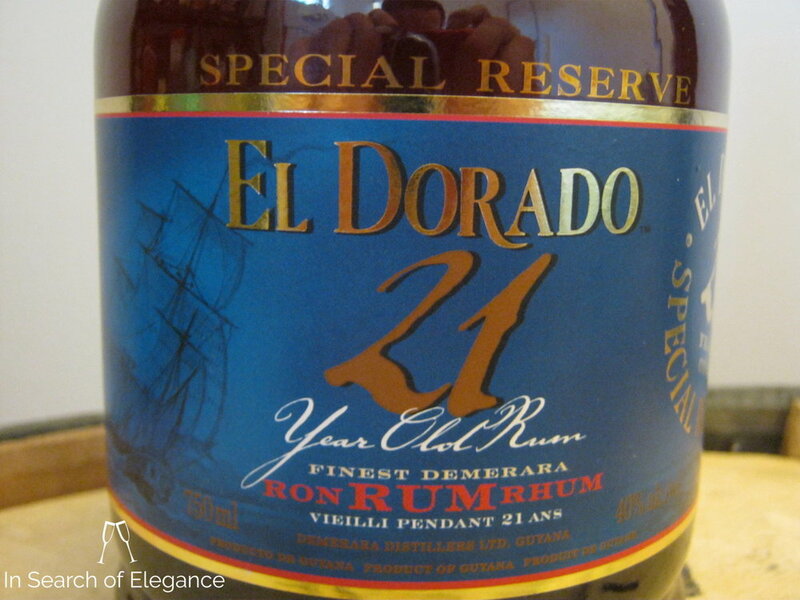 This is one of the most well known rums in the world, in part due to its superior performance in many spirits competitions. Really, it is a benchmark for a good, incredibly rich rum. It used to be quite a bit cheaper, but, now, prices have risen quite a bit as with other aged spirits these days. It is made from a blend of three different El Dorado distillates - a wooden coffee still, a wooden pot still, and a continous still. The nose is like sticking your whole sensory perception into a stave of oak. Incredibly rich, with currants, spices, bready notes, caramel, vanilla, dried orange, mulling spice, and rich praline. The palate is oaky, with lots of oak, molasses, toffee, and continuing on with loads of spices. And terrific cedar notes. Perhaps the richest spirit I have ever tasted. Lightly tannic on the finish, which also has some dried berries, cedar, spice, mixed roasted nuts, and oak. Terrific stuff. Value: Low. While it’s on the cheaper side for a spirit of this age, the taste/price ratio isn’t as high as it could be.